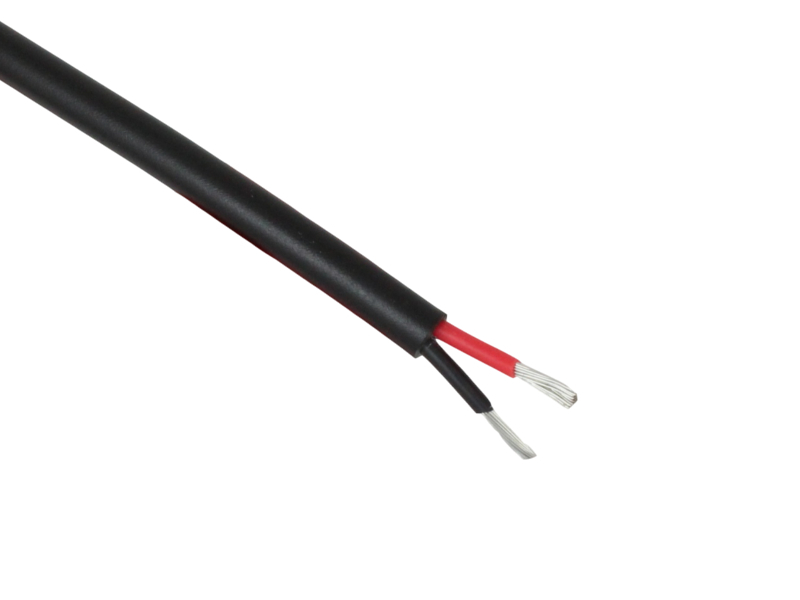 Multi-core, 1.5mm2 round-twin cable consisting of 2 cores of tinned, thin wall cable with a PVC sheath. The tin coating on the copper conductors makes them resistant to corrosion so this is particularly suited for low voltage applications in marine and other harsh environments. Good quality product, great service and competitive price. Like everything I have had from 12Volt Planet, good quality and keenly priced.